Jasmine Ellis, geboren in Kanada, ist als Tänzerin und Choreografin international gefragt. Seit 2006 war sie für verschiedene Kompanien wie Dorky Park – Constanza Marcas (DE), Random Collison (NL), Satellite production – David Russo (DE) und die Bayerische Staatsoper tätig und hat mit Choreografen wie Edan Gorlicki (NL), Ido Batash (IS) und Anna Reiti (HG) gearbeitet. Ihre eigenen Kreationen für Bühne und Film entstehen oft in Kollaborationen. 2010 gründete Jasmine Bad Posture Productions, eine kleine unabhängige Produktionsfirma für Tanzfilme. Die daraus entstandenen Filme wurden mit Preisen ausgezeichnet, weltweit gesehen, geliebt und gehasst. 2016 entstand zusammen mit der Münchner Choreografin Katrin Schafitel die Initiative Munich DancePAT, bei der internationale Gastdozenten regelmäßig zeitgenössisches Training für professionelle Tänzer geben. Jasmine Ellis, born in Canada, is a dancer and choreographer. Since 2006, she worked for companies including: Dorky Park – Constanza Marcas (DE), Random Collison (NL), Satellite production – David Russo (DE), Bavarian State Opera and choreographers including: Edan Gorlicki (NL), Ido Batash (IS) and Anna Reiti (HG). Her own creations are often collaborative, sometimes for stage and often for camera. In 2010 she founded Bad Posture Productions, a small independent dance film production company, their creations have toured the world, won awards and been hated on. 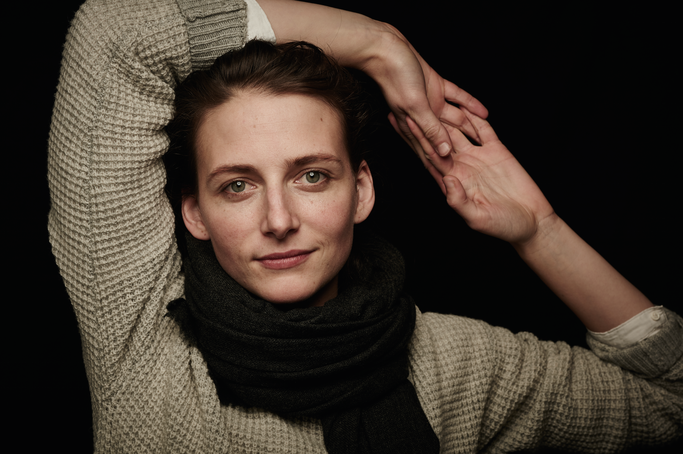 2016 she founded Munich DancePAT, together with Katrin Schafitel, an initiative which provides continuous affordable professional contemporary dance training, by different international guest teachers. Since the beginning of 2019 Jasmine Ellis is the Artistic Director of the initiative Bad Lemons, that follows the momentum of Munich DancePAT which offered professional training to the community 2016-2018. Bad Lemons strives to continue this good thing for the community.